Auto Glass Experts – Free Mobile Service! Give your damaged auto glass the TLC it deserves with professional auto glass replacement and windshield repair services from Consumer Glass, Inc. 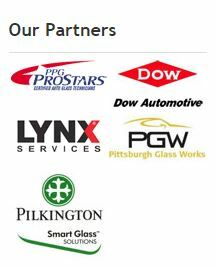 Since 1987 we’ve been one of St. Charles, St. Louis, North, South & West Counties, Missouri most trusted auto glass companies. Setting the standard for quality and diversity is what we do best—from chip repair to windshield replacement. No matter what you need for your vehicle’s windows or windshields, come see us today—or call us for an appointment, and we’ll come right to your door! 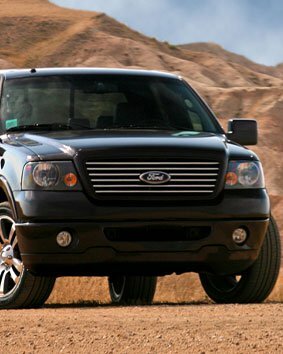 Whatever windshield repair or auto glass replacement service you need, we’ll provide it promptly, fairly, and honestly. Our certified technicians take the time to educate you on your vehicle’s auto glass care and maintenance, so you’ll be better able to address potential problems and keep your windshield performance within acceptable safety standards. Your complete satisfaction is our #1 concern—so you can count on our absolute commitment to keeping your family safe. Free Mobile Auto Glass Contact us today for expert auto glass replacement & windshield repair and let our experienced customer representatives take time to answer your questions and concerns.